Daimler Trucks North America hosted about 1,200 guests here Oct. 23 at the annual event, held during American Trucking Associations’ Management Conference & Exhibition. Aldean’s appearance at the Freightliner dinner took place less than a month after a horrific shooting on the Las Vegas Strip claimed 58 lives and left more than 500 injured at an Oct. 1 music festival at which Aldean was performing. 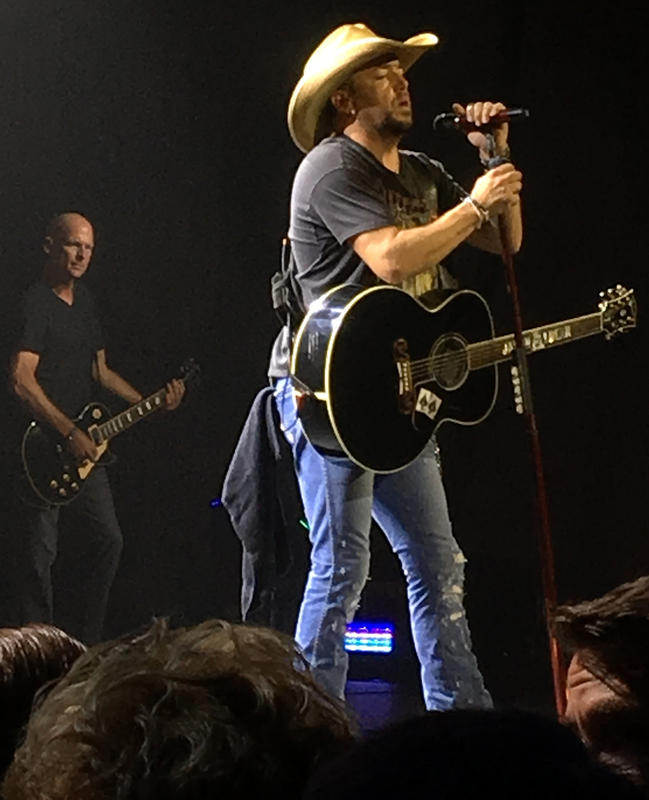 During the set in Orlando, Aldean paid tribute to the victims of the shooting by performing Tom Petty’s “I Won’t Back Down,” which Aldean also played on Saturday Night Live a week after the tragic event. “We all thought that getting back on stage was going to be the toughest thing that any of us did, and it was a little tough, but we found out that being up here on stage, playing our songs, is probably where we’re the most comfortable, more so than anywhere else,” Aldean told the invitation-only crowd at the J.W. Marriott. Aldean recently released that cover song and will donate all proceeds to the victims of Las Vegas and their families, he said.